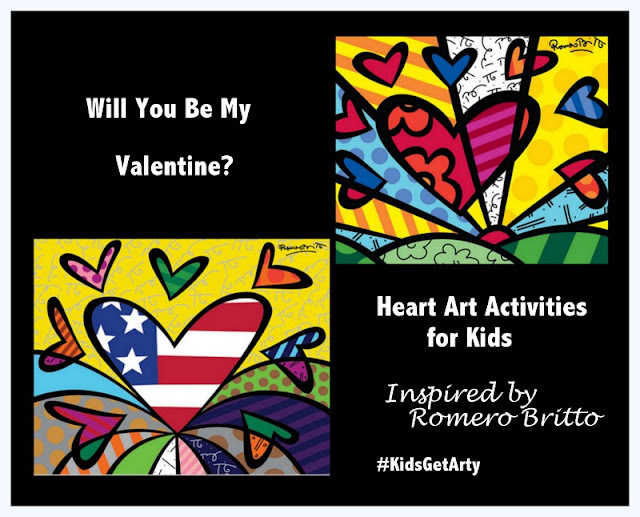 I re-discovered Romero Britto specifically while selecting our artist for our participation in Kids Get Arty, the bi-monthly art challenge from Red Ted Art to Explore the Great Artists with kids. He is a Brazilian-American artist and I knew immediately when I saw his work that he was the artist for us and also perfect with Valentine's Day right around the corner, as I love his graphic heart prints. He is one of those artists whose work I had seen before, even though I was not aware (at the time) of his name. I love the intensity in his face as he rips the tissue paper. 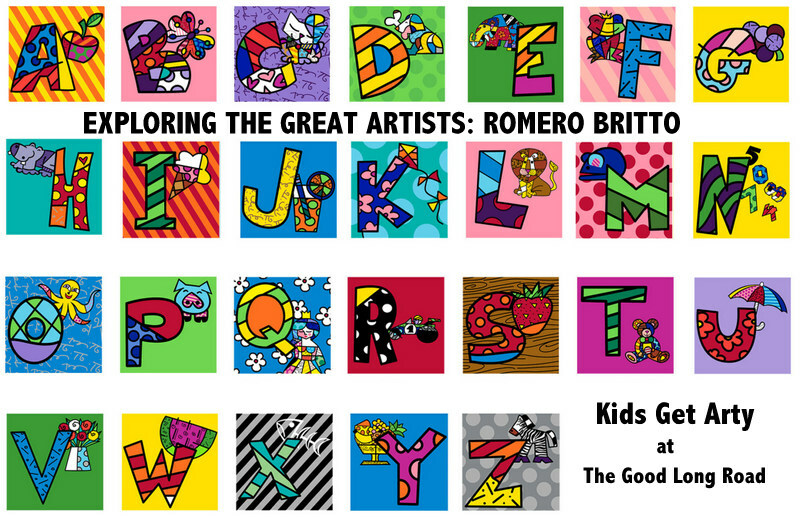 I really loved our finished products and so did the boys - we also made some letters because we really loved the Alphabet Letters in the Britto collection. 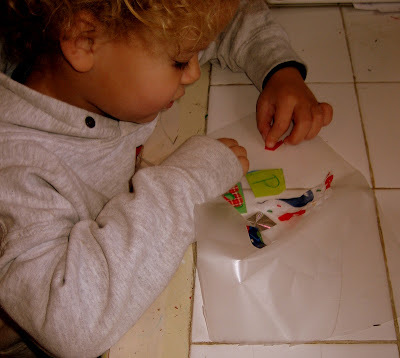 I am sure we will do this activity again as it is so simple and so much fun. Grab your tissue paper or Christmas wrapping paper scraps (if you keep that type of thing) or hit up the dollar store and buy some bold, colorful papers and get going on your own Britto project - perhaps Britto-inspired hearts to put in your favorite window for Valentine spirit. 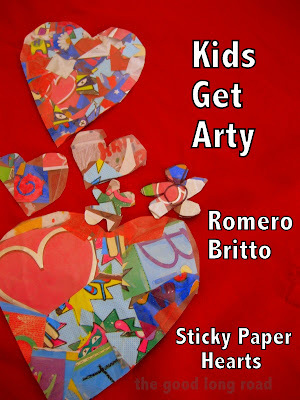 I also love these prints by him that also offer wonderful inspiration for art with kids. Whatever you do, enjoy! We certainly did. 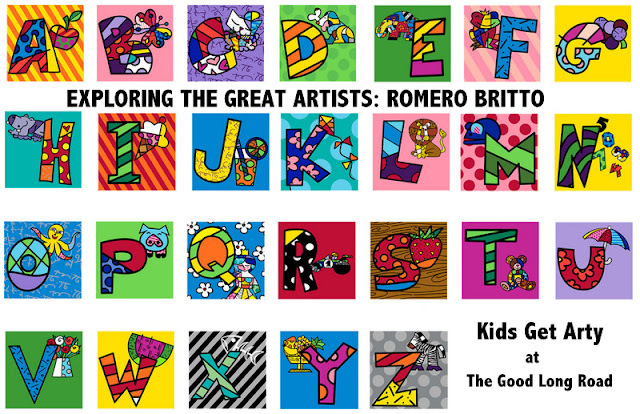 (I also made some coloring sheets inspired by Britto that I hope to add to this post soon). 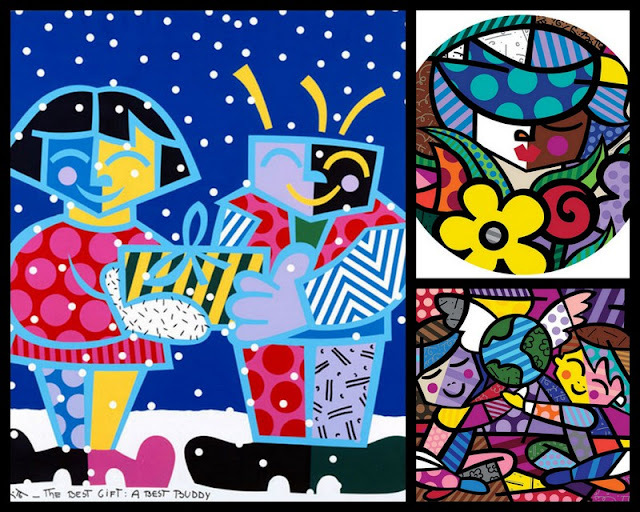 Oh - and do not forget to head over to Red Ted Art for her Andy Warhol post and to see what other great art activities have been linked up as part of Kids Get Arty this month! All of our collage pieces spread out together. Cannot wait to make more! 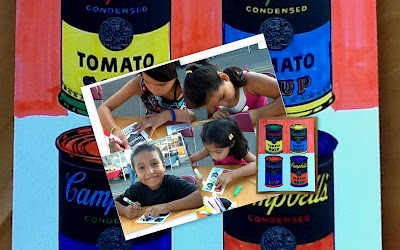 Here are some of other Kids Get Arty activities from 2012, including our Andy Warhol post, which was are most popular Kids Get Arty post of last year. Those came out so cute! What a great activity! 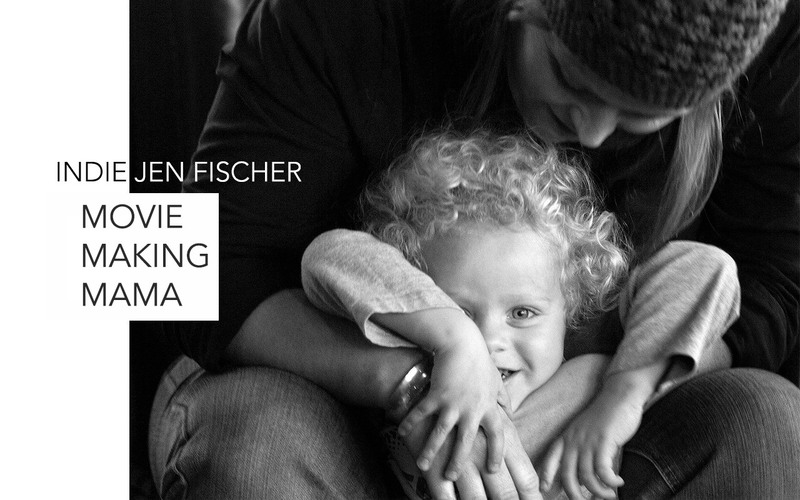 Jennifer, this rocks! Thanks so much for sharing. Haven't heard of Romero Britto but was delighted to meet him and learn about his art! Thanks for your post! What a wonderful idea to make collages with the children. 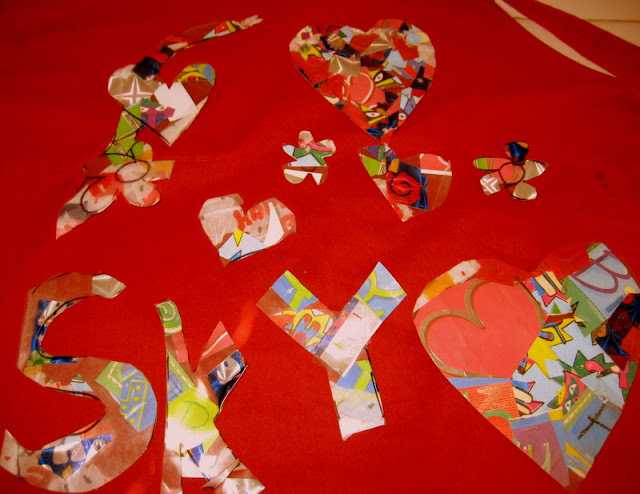 So colourful and bright - and yes, perfect for Valentine's too. These turned out fantastic! Thanks for the inspiration. These turned out great! What a fun artist study! Oh, they turned out just lovely! 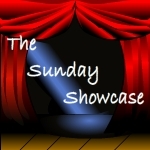 Thanks for joining in with Kids Get Arty & sharing on the Sunday Showcase (doing a 2 for 1 comment deal here!) - I have pinned this to the SS group board. 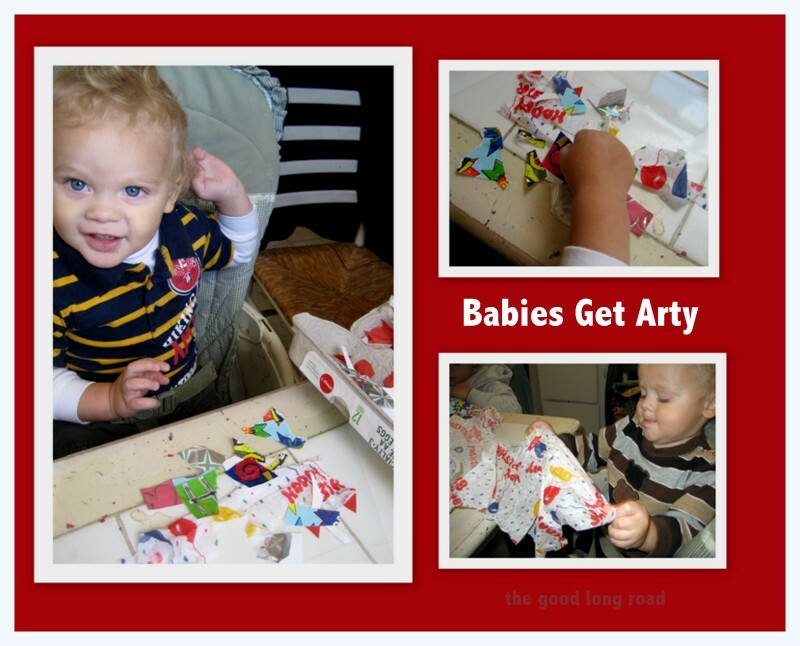 I might just make some similar hearts with my preschoolers - they are so colorful and fun. The 3yr olds would love this. These valentines turned out so pretty! Really neat idea. They look just fab, and fun to make too.